Supply and demand for city views? 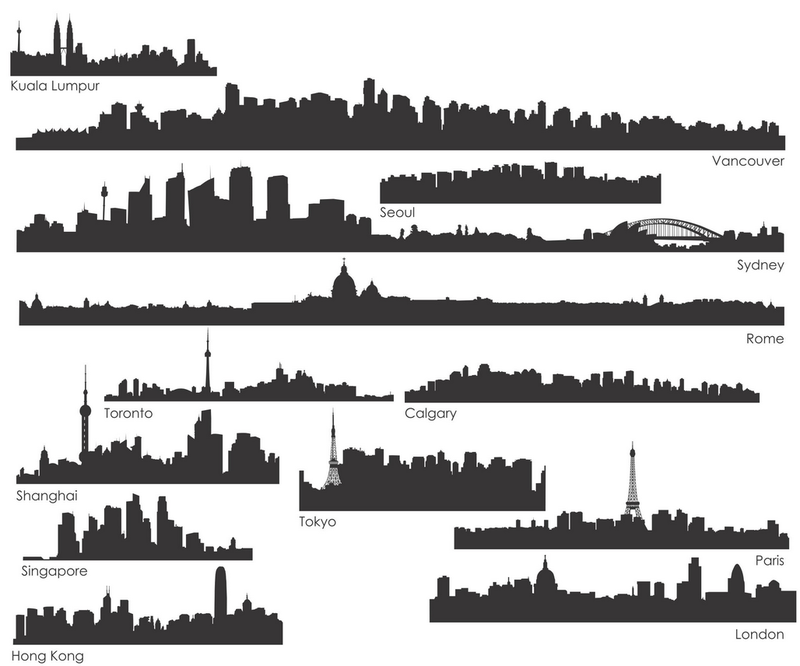 The economics of skylines. A skyline is one of the most iconic things a city can offer. 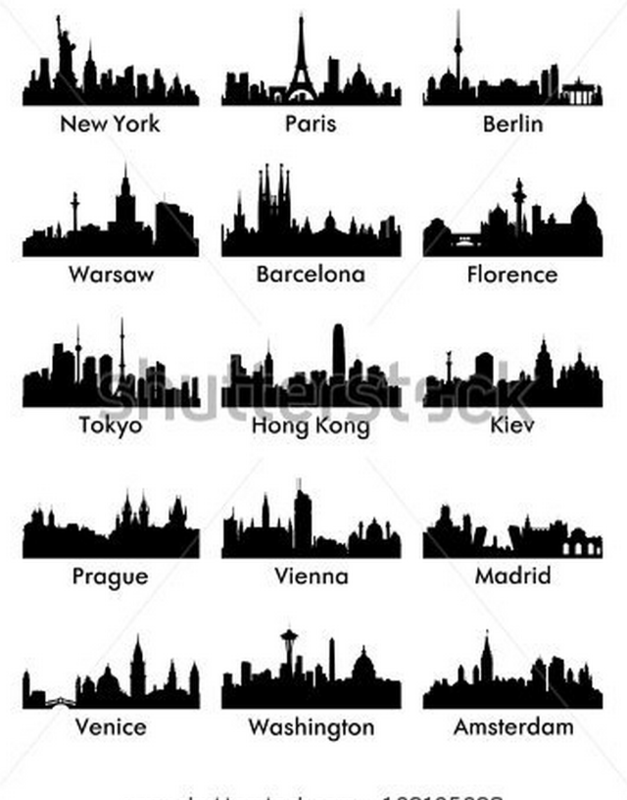 Great skylines are rare – New York and Paris have terrific, unique skylines. But most cities are just a cluster of square towers. Melbourne’s skyline, from many angles, is a classic example. Nice in the right light, but far from distinctive. Melbourne’s more iconic features (Arts Centre Spire, Wheel, Bolte Bridge) are hard to get in frame with the CBD. 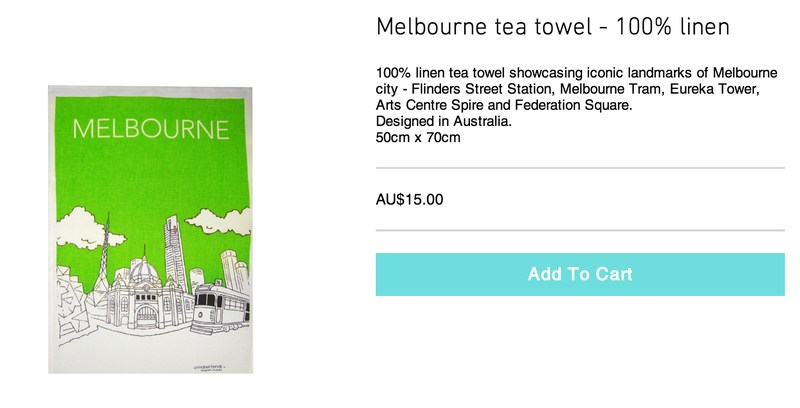 The Eureka Tower – Melbourne’s tallest building – isn’t a great building to my eye, but it is so prominent that it is now a feature in tourist mementoes. Skylines are a classic economic problem. 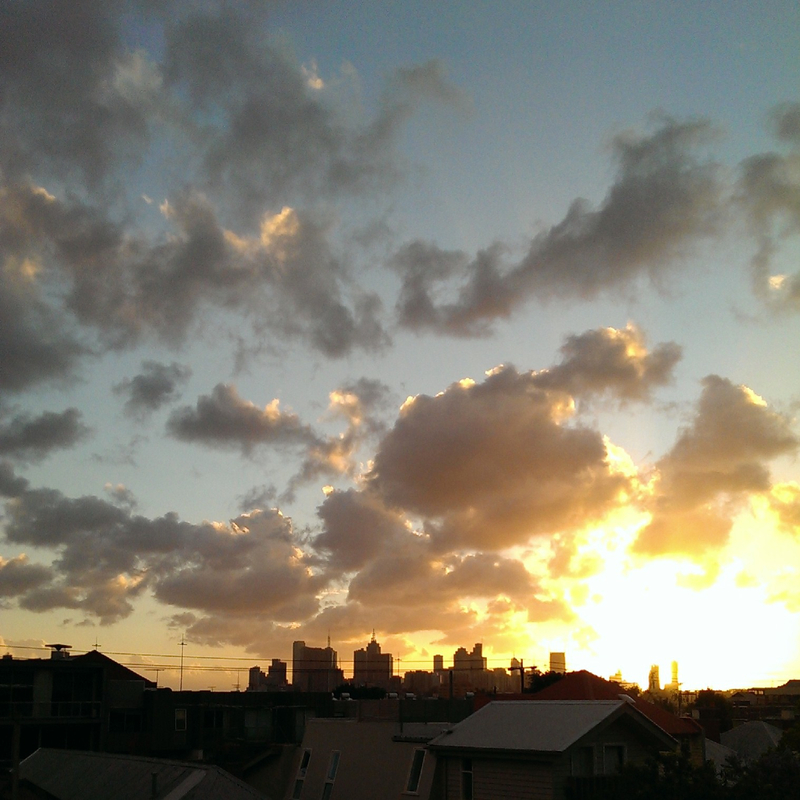 The benefit of the skyline accrues not the to building’s owner, but to the people who gaze upon it. These are externalities, and so the market for a city skyline is clearly subject to market failure. Worth mentioning – these external benefits are more than just warm fuzzy feelings. There is a reason houses on top of hills sell for a lot more. “City views” is a magic word in real estate. When a building owner decides to make another 25-storey square grey tower, they’re not thinking about the city at large. What is most profitable for them is not necessarily what’s best for the skyline. London’s Gherkin, Shanghai’s Pearl TV tower, Beijing’s CCTV building are great examples of where a bit of financial largesse has made for amazing, distinctive buildings. But the two Chinese buildings were not the result of market forces. And the Gherkin was put into receivership earlier this year. Can the market deliver a great skyline? The Eiffel Tower was not a result of market forces. Neither was the Statue of Liberty. The Empire State Building was privately built, but that was in the 1920s, when market failures were left free to thrive and vast fortunes were sloshing around New York. Then, a handful of wealthy new Yorkers could afford to put up a signature building that would lose money for its first 20 years. Will the sharpness of modern market forces deliver us only the drabbest lumps to adorn our horizons? If so, that’s truly a shame. Previous Previous post: There has never been a better time to kill negative gearing. Next Next post: Could this be a better way to pay politicians?